Market your business simply by driving around town or across the country! 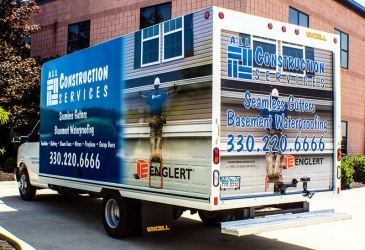 At My Gorilla Graphics, we will professionally wrap your company or personal vehicles with high-quality graphics easily spotted by potential customers. Every time you or your employees are on the road, you’ll be promoting your brand effortlessly. 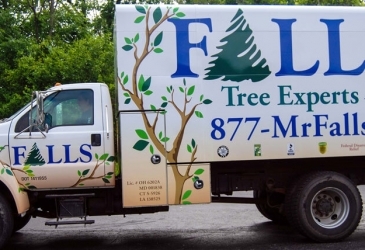 Turn any truck into an effective moving billboard with our eye-catching wraps suited for large surfaces. Each design is printed on quality vinyl material and professionally installed on the sides and back of your truck. 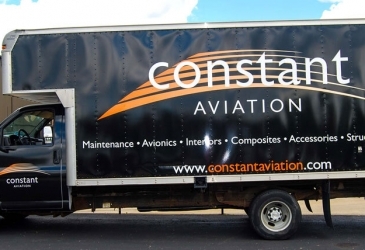 We can wrap many different vehicle types and sizes including pickups, box trucks, and semi-trucks. We’ve been in the industry for more than 30 years, and we work with outstanding graphic designers. 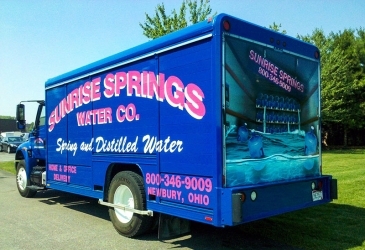 We will professionally design, print, and install your wraps to your specifications. 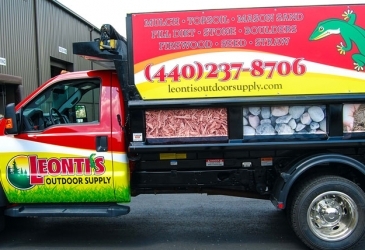 Truck wraps can feature your company, products, or services in a design that combines bright colors, beautiful images, company logos, and key contact information. 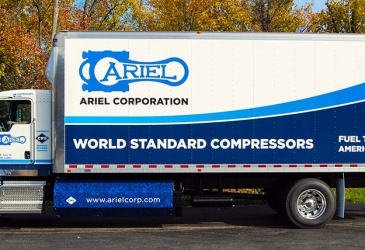 Spread the word about your brand with truck wraps and decals that get attention. According to the Outdoor Advertising Association of America, one vehicle wrap can generate between 30,000 and 70,000 impressions a day! Wherever you travel, your message will be seen by consumers sharing the road. The more trucks you have, the more exposure your brand will get. Mobile advertising is a cost-effective way to reach consumers and boost name recognition. 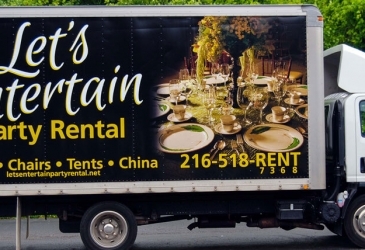 With a wrap, you can get as creative as you want to bring attention to your business. 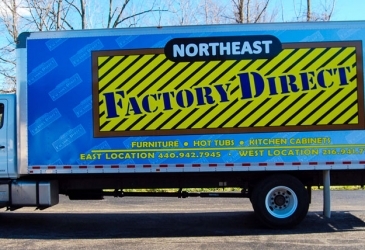 And with several trucks, you can even use different designs to promote several brands or products and expand your reach.